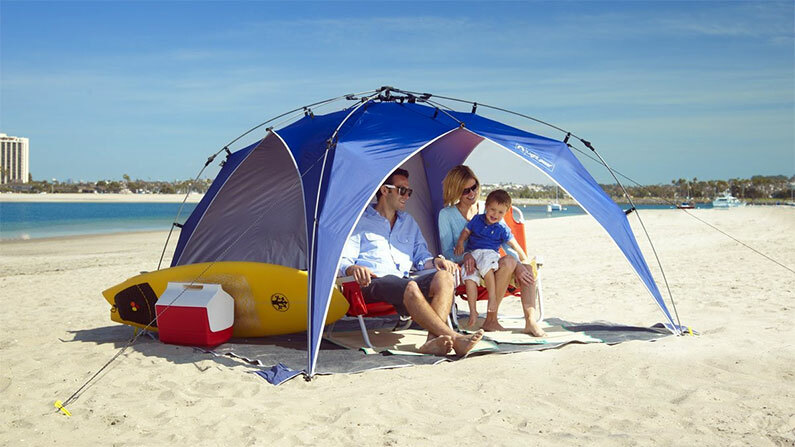 Our quality beach equipment rentals include a range of pop-up beach shade tents provide protection from the sun. They are comfortably sized to accommodate 2 adults, with space for one or 2 kids too… at a squeeze. Umbrellas have not been too successful here, with the strong Papagayo winds playing havoc on umbrella construction. The tent is the way to go! We also have Sun Sail Cabanas, which you can view at this link: www.sunsailcabana.com These are great in a consistent wind that blows in the same direction. They fly like a sail and don’t blow away. However if there is no wind, you need to erect it like a lean-to. Pockets for the sand to hold it in place and with a little finessing, you will have sufficient shade. As per our rental procedure, please be patient while the shop assistance erects the tent for you, and checks the condition of the tent with you for any damages/ tears. Observe and listen to how the tent is set up (easy, no strings, no cords, just pops right up). There are three available to rent. Reserve yours now! 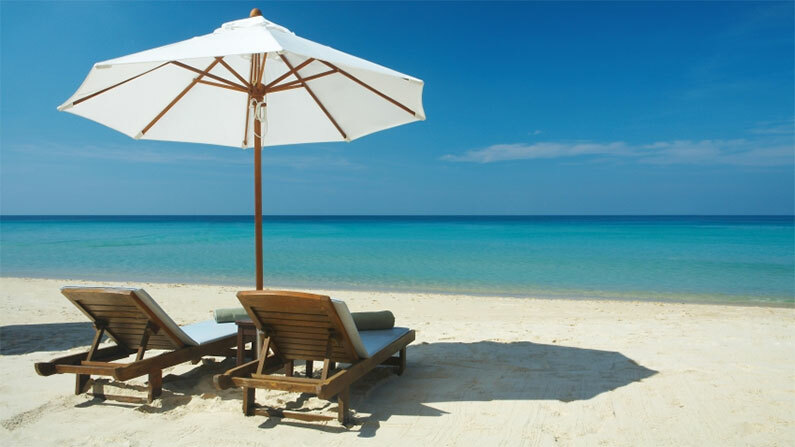 We have standard height beach chairs, low-sitting beach chairs, and, newly added, we have fold-out lay-flat beach chairs for the chaise-lounger in you. All are portable however the loungers are a little heavier. Keep your drinks and food cold while you hang out on the beach! We unfortunately found out about this shop on our 3rd day. The beach rentals are well priced and good quality. Although it is a surf shop they have a great selection of chairs and tents that are turtle friendly! With a family of 11 from 80 to 6 years old we had broad needs and Drew and his staff made it all possible. 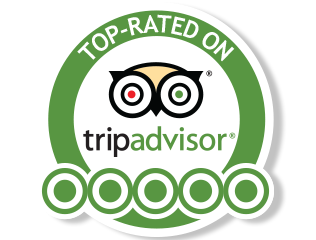 It is a 6 min walk from Rip Jack Inn and Sugar’s Monkey. Opened a tab and just went back when we needed anything!